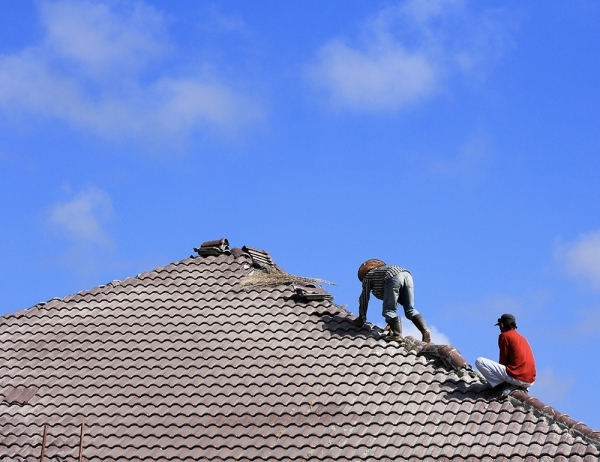 With over 20 years of industry experience, we’re the roofing authority! 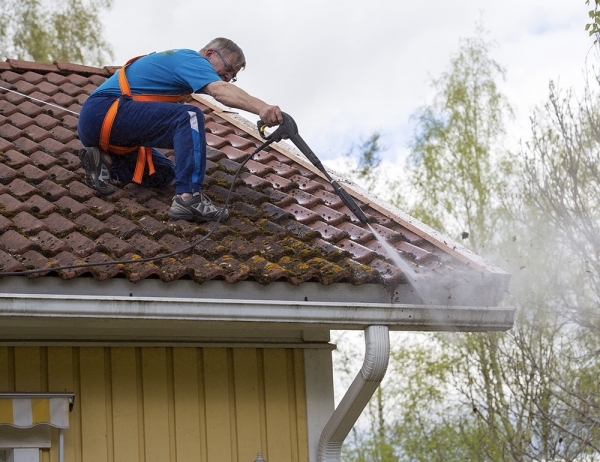 Whether you need a new roof or need to repair your existing one, we’ve got you covered! Contact us today to request service.